A laptop is one of the most valuable gadget of your life and I am not referring to the cost of buying it. The sensitive data you have in the laptop can cost you more then just monetary losses. You may not be able to answer to your company should the classified data falls into the wrong hands. You do not need to fear losing your laptop any more, there’s the free tracking software for laptop developed by a few companies for you to protect your asset. In this article, we will reveal some of the free tracking software for laptops. Prey is one of the best choices out there because it is not only free but supports all the most common operating systems and mobile devices. You can use prey on Windows, Linux, Mac, Android and iPhone. It also allows you to track 3 devices with one account and up to 10 location reports per devices. 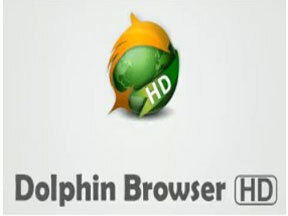 In general, you install the software onto your laptop, sign up for an online account. After which there is nothing much for you to do except to remember the login. Once you realize that you have lost your laptop? Simply login to your account and flip the setting to “lost”. It will communicate with the software that is installed on your laptop and start reporting the last seen location so that you can track it. 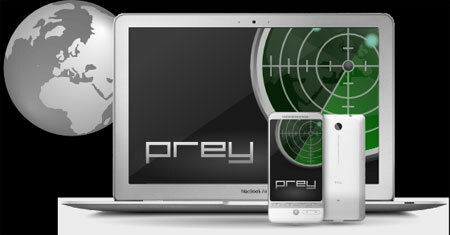 There are some flaws with Prey project for instance, if the laptop is not connected online, there will be zero possibility you can track the laptop. Prey can also be useless, if a tech guru simply flushes the hard disk clean and re-installs a fresh version of Windows. The only hope you can bet on is that the thief will go through your stuff and hopes to find something in there giving you time to track him. LockITTight is another free laptop tracking software that is quite similar to Prey Project, but it comes with some additional features. It is very similar to Prey where you sign up for an online account and activates it when your laptop is stolen. But it comes with additional features such as taking pictures with your webcam and key logging functionalities. Assuming that the culprit stoles your laptop and starts logging into this facebook, email and starts communicating with his bunch of crooks with plans to sell it somewhere. All these evidence will allow you to report to the police quickly and leaving the crook dumb founded when the cops are waiting for him when he decides to proceed with the sale of the stolen item. However LockITTight limits you to one device per account for the free version and it reports the current location every 2 hours. If you opt for the paid version which is $1.99 a month, which is still very affordable, it will report every 12 minutes. 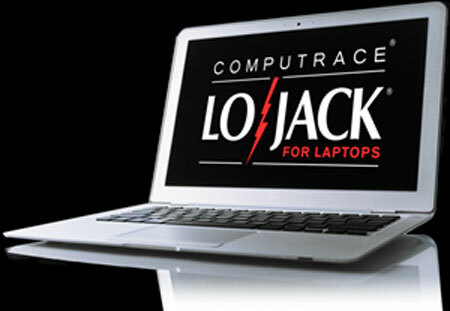 LoJack for laptops is one of the most power piece of tracking software for laptops and also the most expensive of all the choices listed here. If you happen to be working for NASA, Area 51 or a top CIA special agent, you will need to seriously consider getting this piece of software. It uses IP addresses to nail the location of the laptop. But what makes this piece of software so powerful is that it does not install itself onto the operating system. LoJack will install it as a separate hidden partition so that there is no way for anyone to uninstall it. Even if you do a re-format of the Windows, as long as the LoJack hidden partition stays intact, LoJack installs itself back own its own. However, if the crook replaces the entire hard disk or wipes the existing one totally LoJack will be gone. But not all is lost, there is still another version of LoJack which is called the persistence module. It integrates with the Bios and installs back even if you swap the entire hard disk out. However, only selected computer brands are compatible at this point in time. So you will need to check with LoJack for more details. Armed with all these tracking software for laptops, any unskilled thief who steals your laptop will be akin to courting death. I hope all these recommendations are useful for all readers out there.